It’s that time of year and you want to get the audiobook lover in your life exactly what they’ll want and need. Never fear, TheVoicesInMyHead are here to help you! OK, so let’s get the obvious one out of the way, right off the bat. Amazon gift cards work for Audible (and about a billion other things). It’s easy, it’s simple, and you can stick in your holiday card (save postage)! They make great stocking stuffers in a variety of denominations are an excellent way to keep the stories flowing, with either an audiobook purchase or as part of an Audible subscription. Even if all else fails, they’ll find something to love with the gift card. We keep some around the house as a “just in case” gift. 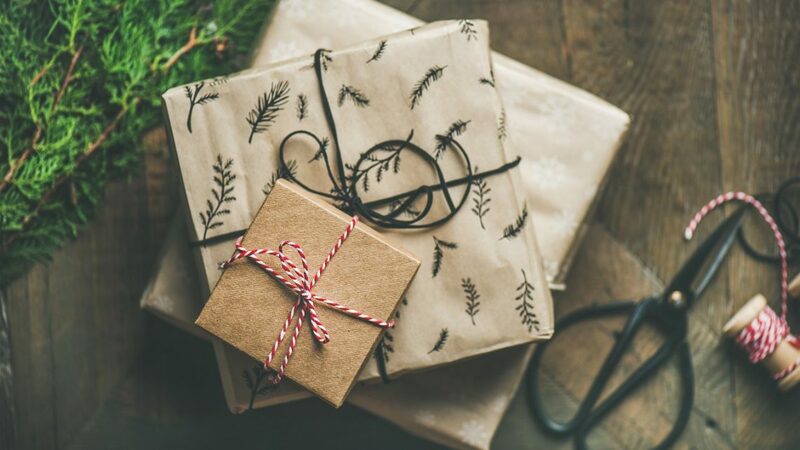 Now, if you find gift cards a little too impersonal, read on for more suggestions. One of my favorite things about audiobooks is the fact that you can listen to them anywhere! At the gym, walking the dog, doing dishes, folding laundry, you name it. A comfortable set of Bluetooth headphones is a must. 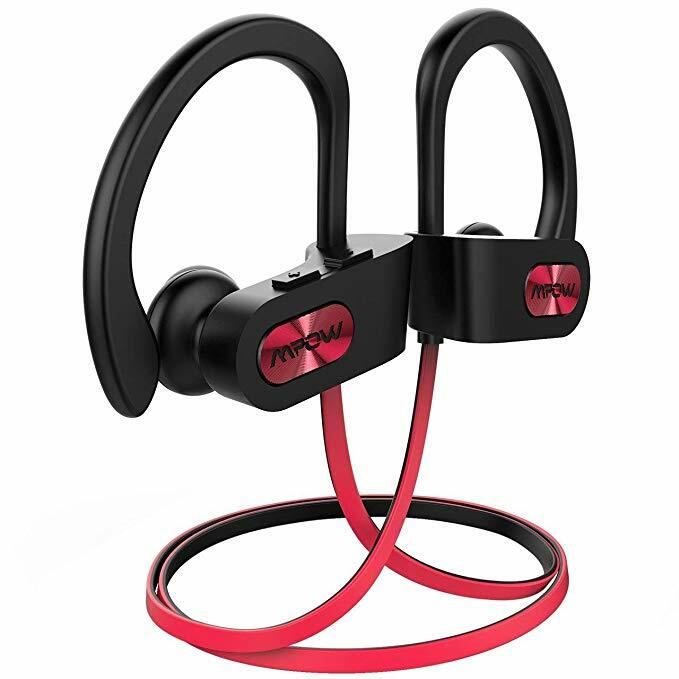 The Mpow Flame Bluetooth Headphones are lightweight, waterproof, and less than $20. I have a pair of these and they are great for walking the track or running on the treadmill. They fold up small enough so they live in my backpack for when I need them. And the battery lasts a really long time between charges. So there’s wireless and then there’s completely, unequivocally, no-question-about-it wireless. No wires, no nothing. Just simple, comfortable earbuds. 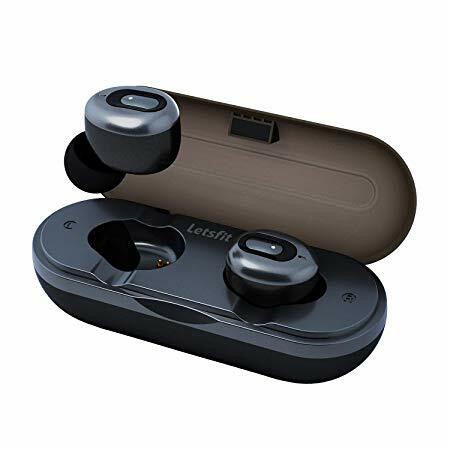 Letsfit Bluetooth Wireless Earbuds are a great way to have your audiobook on without anything to get in the way of your workout. Plus, you get to look like a Secret Service agent. Or better yet, hide them under your hat or long hair and no one will know you’re rocking out or engrossed in an audiobook. Sure, we could be doing anything we want while listening to an audiobook, sometimes it’s nice to not be doing anything at all while visiting 1950’s San Francisco, on the run in post-apocalyptic New York, or infiltrating an ancient Vampire Order. 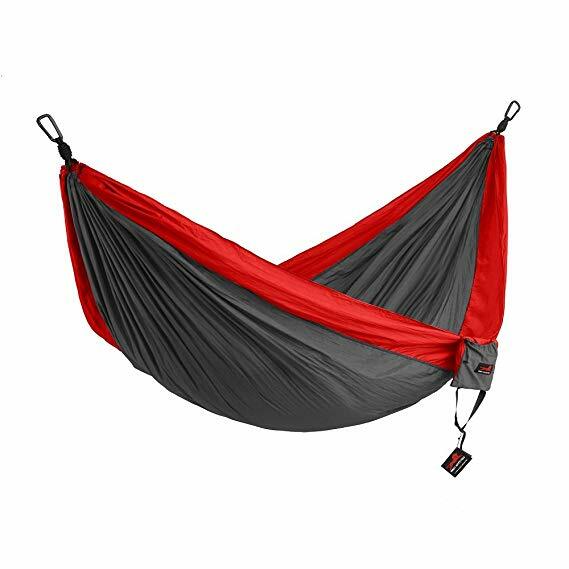 The Honest Outfitters Camping Hammock comes in a variety of colors and in single and double sizes (for listening to audiobooks with someone special). The straps are easy to hook up and take down (no hooks, but solid straps). 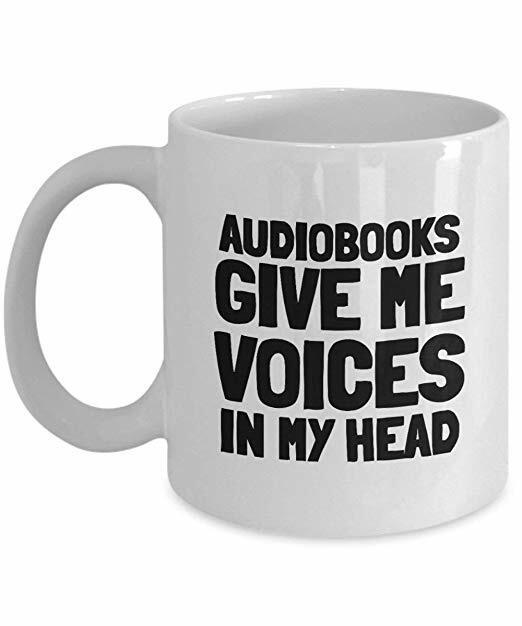 Need to keep your audiobook fiend going for a good long time? 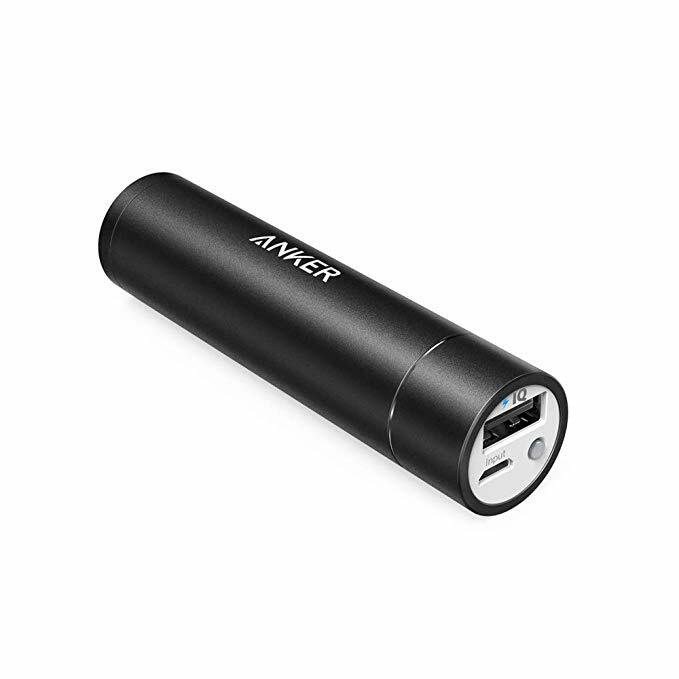 Look no further than the Anker Powercore+ Charger. Small and inexpensive (less than $20), this lipstick-sized battery can completely recharge most phones. Never be caught without the juice! 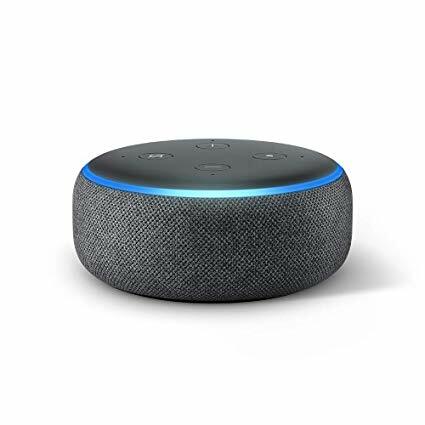 What better way than an Amazon Echo Dot to listen to your audiobook around the house? It’s as simple as “Alexa, play Glen & Tyler’s Honeymoon Adventure” and you’re off. It picks up where you left off on your phone or other Audible-capable device. Plus you have access to loads of music and a myriad of Alexa skills. Need bigger, louder sound? Check out the Amazon Echo and the Amazon Echo Plus. There are loads of mugs out there, but I’m kind of partial to this one. Let your audiobook lover enjoy a nice mug of coffee or tea while they chill to a copy of These Gentle Wounds. When it’s not warm enough outside to use the hammock, let your audiobookworm snuggle up under something extra warm and extra soft. 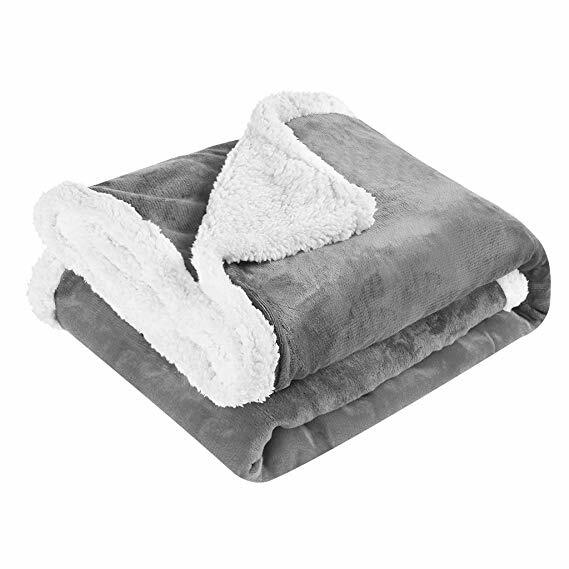 The Langria Luxury Sherpa Flannel Fleece is just the thing to keep them warm and comfy. It even comes in five different colors.